As expected, Chinese smartphone maker Oppo has officially introduced a new smartphone in India. The latest offering from Oppo comes under a totally new ‘K’ series. 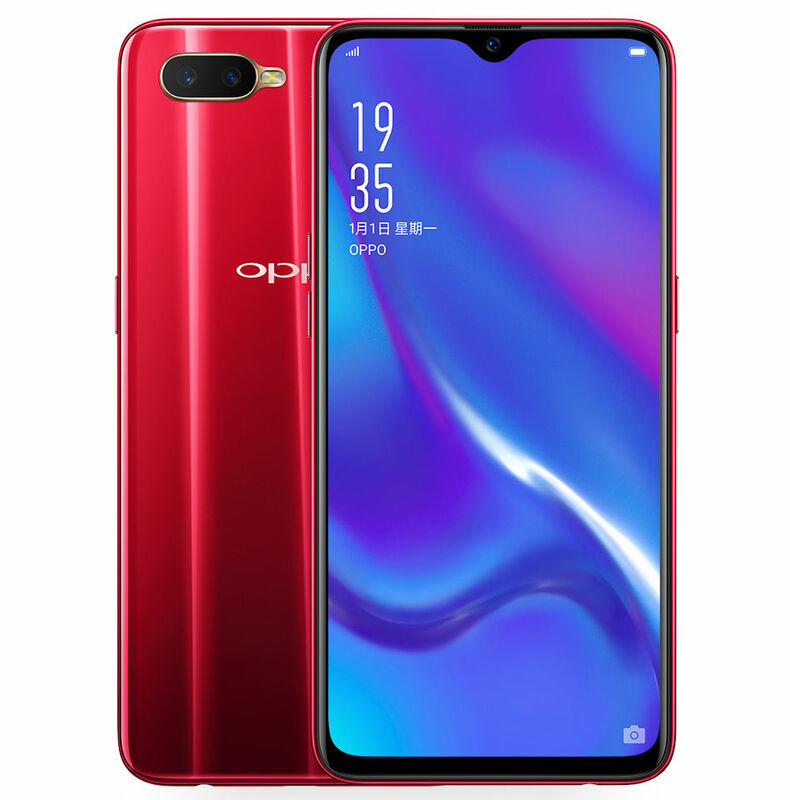 The first device from Oppo under the K series is the Oppo K1. The Oppo K1 comes with 6.4-inch full HD+ 19.5:9 Super AMOLED display on the front. The device is equipped with 4GB/6GB of RAM in it. It is powered by an Octa-Core Qualcomm Snapdragon 660 mobile platform. The main highlight of Opoo K1 is it’s In-display fingerprint scanner.